The head of charity Business in the Community (BITC) has urged businesses to reward staff for responsible behaviours in a similar manner to that in which they offer incentives for hitting financial targets. Speaking at the Leadership Summit, BITC's chief executive Stephen Howard said staff should be shown that responsible behaviour adds value to an organisation, reports the Chartered Institute of Personnel and Development. He called for the integration of such behaviour into organisations' training and development schemes, saying employers should encourage staff to gain experiences outside their normal role to nurture employees' values and decision making. Mr Howard said trust in business would not be regained until responsibility becomes an integral part of organisations' operations and that leaders are currently failing to promote responsible behaviours among staff. "Chief executives and investors must move beyond financial value as the only recognised metric of business success. By adopting an integrated approach, reporting on the added value of responsible practice business, and rewarding responsible behaviour, business can form a new and more powerful contract with society – and re-claim its rightful place as an engine for social change and innovation." A survey conducted by the BITC reveals employee objectives and organisations' corporate responsibility targets are often misaligned. This mismatch could possibly undermine the core values of businesses. The ethical objectives of organisations have come under increasing scrutiny following the 2008 financial crisis. 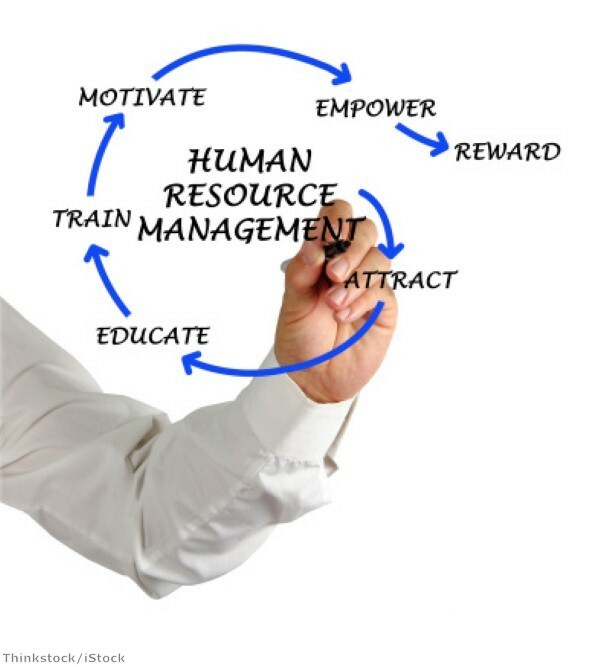 Last year, former Charter International and Cable & Wireless HR director Ian Muir said HR has a key role to play in promoting business ethics. His comments followed the publication of a report, Tone from the Top, which said good business practice begins at the highest level of an organisation. Mr Muir argued HR directors have an essential role to play by getting close to the chairman of the company and fostering a better relationship between the board and line managers. Employees should be encouraged to speak out against bad practice, according to the Tone from the Top report, and management should look to create an atmosphere in which employees feel confident enough to voice their concerns.